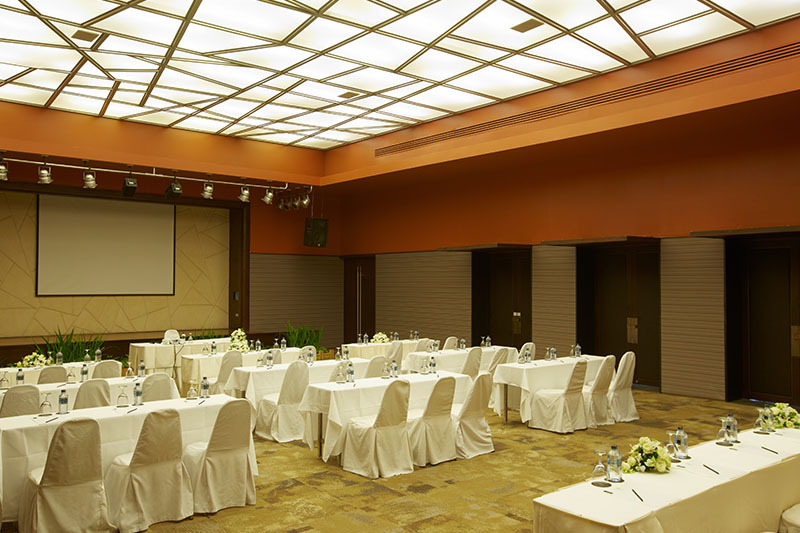 Veranda Resort's Conference room is the perfect venue for meetings, seminars, conferences, conventions, private dinners or cocktails. 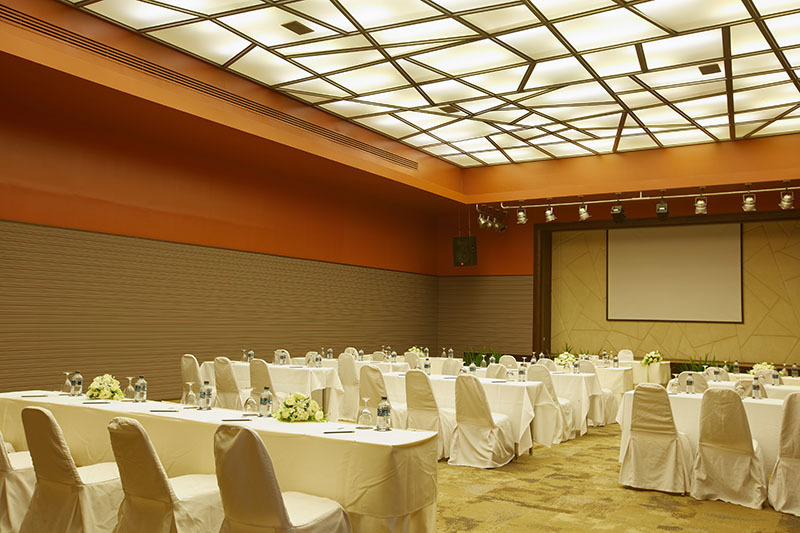 Our Location is well suited for groups wishing to do business without distractions and allowing time for the participants to relax. Floor area - 11.5 x 17.3 = 198.95 sqm. 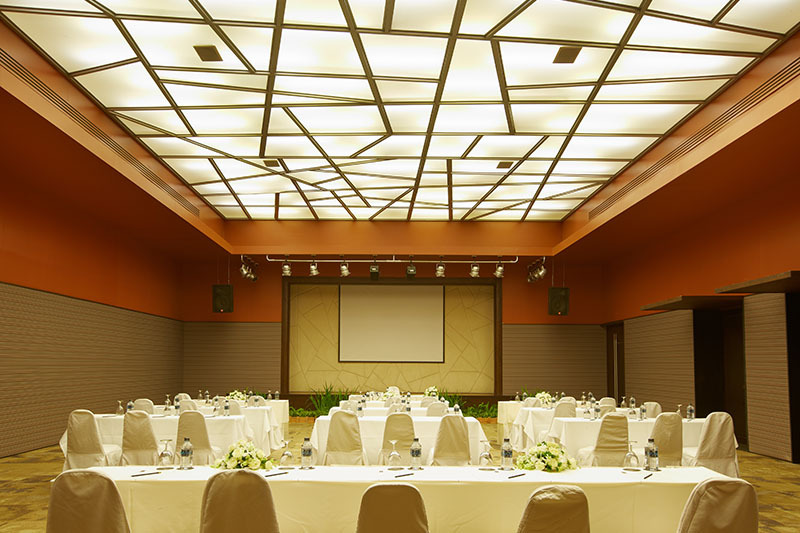 Two meeting rooms which can be opened to make a larger room, idea for company board meeting up to 25 persons.